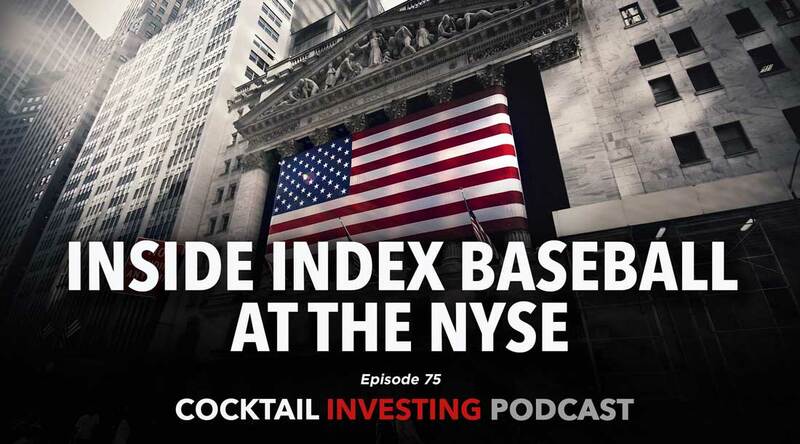 On this week’s podcast, Chris Versace, Tematica’ s Chief Investment Officer, spends some time with Mark Abssy who works in Product Development at NYSE Indices at ICE Data Services. Over the course of the last 18 months, Mark and the Tematica team have had an ongoing conversation, which is why when we wanted to talk “inside baseball” as to the history and development of Exchange Traded Products (ETPs) and the underlying indices that power them we went to Mark. 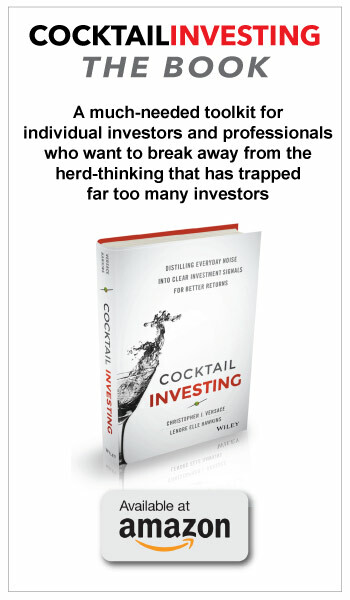 From explaining how ETPs and underlying indices may differ to how indices are monetized and how they have evolved over the last 20 years to some of their shortcomings, Mark and Chris cover it. Mark also describes NYSE’s historical role in the indexing industry and how that has been changing since the 2012 acquisition by the Intercontinental Exchange (ICE).